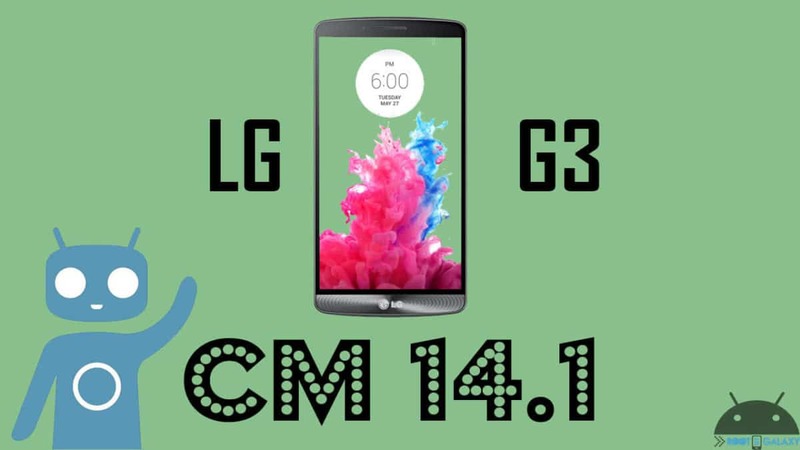 In this guide, you will be able to learn about Steps To Fix Google Play Servies Error On CM 14.1 /CM14: Recently, many users who have flashed the latest version of GApps on their CM 14.1, CM 14, CM 13, CM 12 or CM 11 ROMs have complained about the Google Play Services error. The error, as speculated isn’t caused due to an incorrect package, since in spite of installing the correct version, people were facing the issue nevertheless. 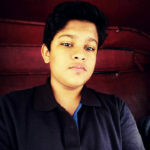 The error is caused due to an incorrect or missing WebView application, that is supposed to be pre-installed on your CM ROM. 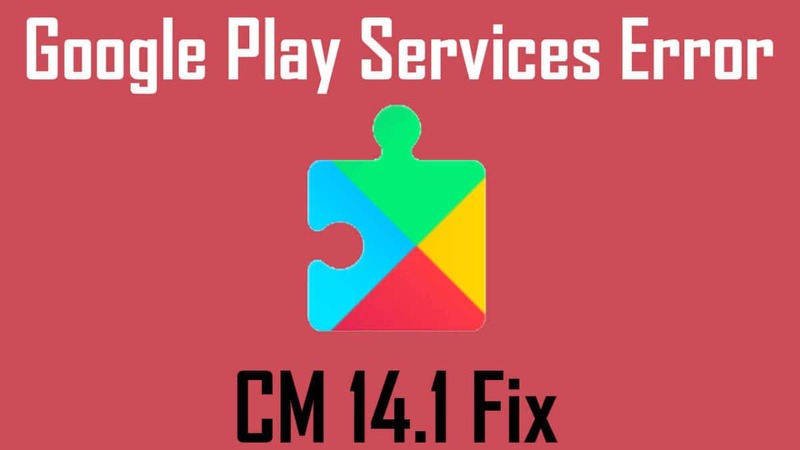 To counter this annoying problem, you will need to follow the given Steps To Fix Google Play Servies Error On CM 14.1. 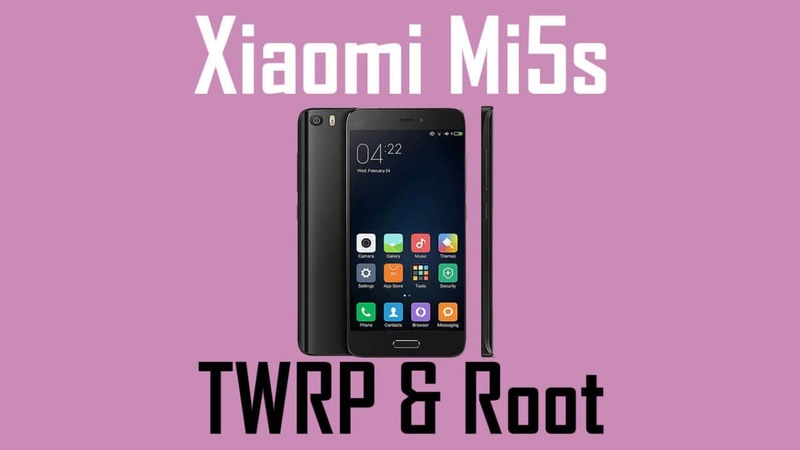 This guide is only for devices with unlocked bootloaders, TWRP recovery and with a custom ROM like CM installed, so don’t try on other devices. Boot into the recovery mode, and clean install your CM/AOSP ROM once again. Make sure you don’t install the GApps as of yet. Reboot your device without installing GApps, and skip the setup part without logging into any accounts. Navigate to Settings > Developer Options, and search for an option named WebView Implementation. Select Google WebView from the list. If you don’t have any WebView installed, then manually install the correct one using the link above, and try out step 3 once again. Reboot your device into the recovery mode, and flash GApps now. Great going! If you still have queries regarding the guide, feel free to refer us in the comments section below!